You won’t miss this Intelligent Elixirs skincare line demo. 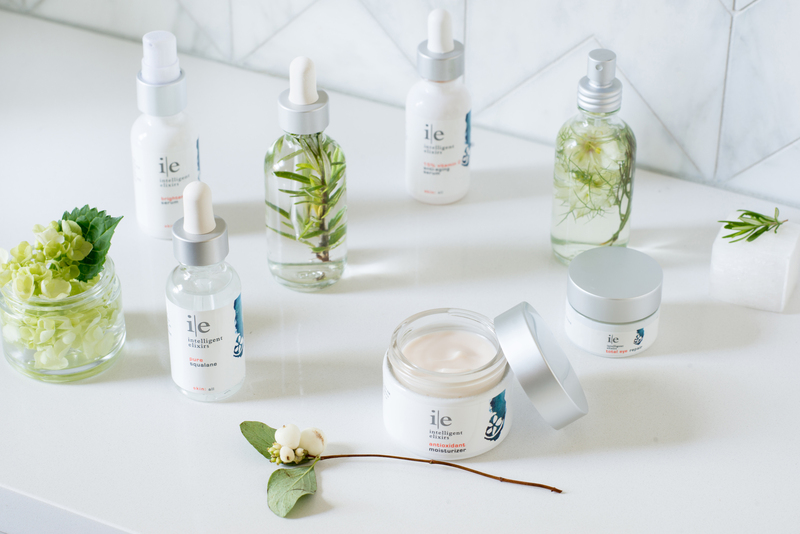 These products are free of toxic ingredients that improve skin health; with a commitment to transparency of our ingredients. Makes a great Valentine’s Day gift 💕 Bring a friend!